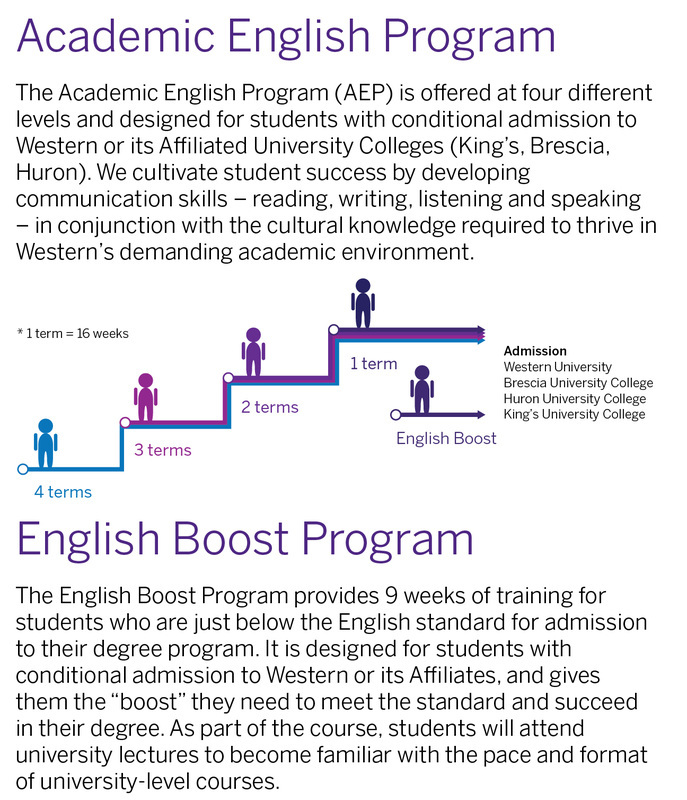 King’s University College and the Western English Language Centre have partnered to create the King’s Enhanced Year (KEY). 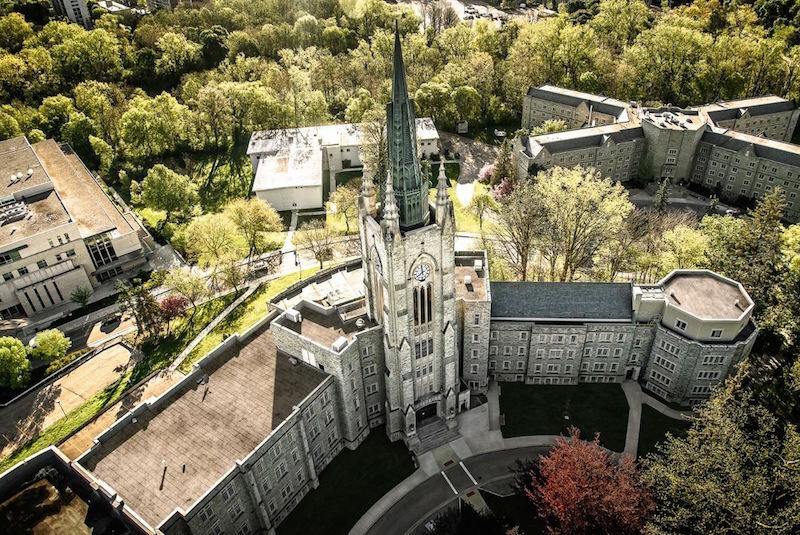 The KEY Program is designed for students who are close to meeting the language proﬁciency requirements for direct entry to King’s University College. It is an eight-month program on King’s campus starting in September.